Download Patriot Axle USB flash drive Format Tool and repair your Corrupted Patriot USB stick .Patriot Axle Format Tool can reformat and repair Write protected Patriot USB drive . 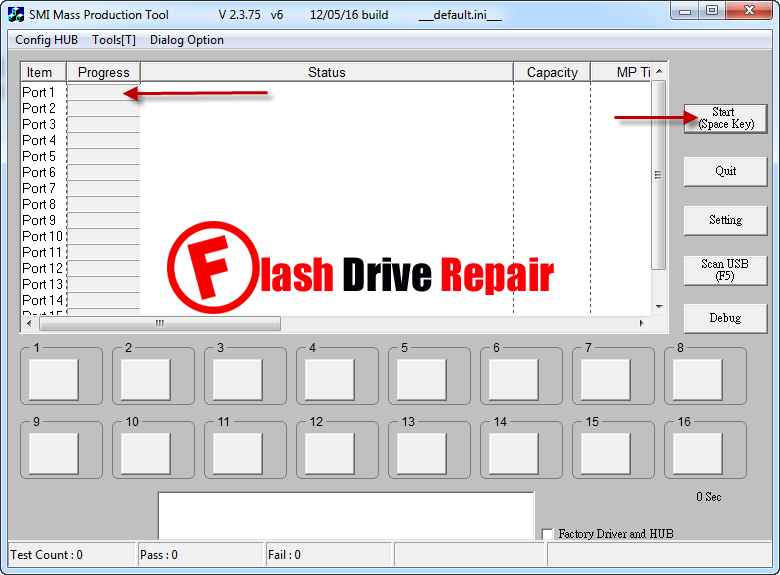 Patriot Axle Format Tool (SMI Mass Production Tool V2.3.75 V6 ) has been designed to reformat and repair any Patriot USB flash disk (4GB,8GB,16GB) .Patriot Axle Format Tool v2.3.75 v6 L0516 can update Patriot USB flash disk that have SMI chip controller . 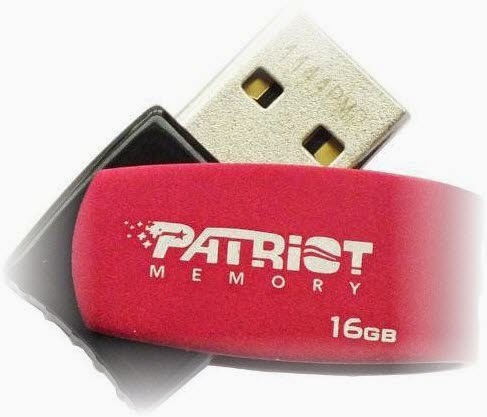 Patriot Axle Memory Format Tool can fix USB flash drive format errors such as write protection error , Please insert Disk error message ,RAW Flash disk (0MB) ,Windows Unable to format disk error message ,Flash disk volume is 8MB or 15MB and other format errors . First you must be sure that your flash disk is Patriot Axle USB Pendrive and Chip controller is SMI .You must know your flash drive chip vendor first before you using any software ,you can use Chip genius software or USB Deview V2.30 utility. Please Read this article to know how to extract your flash drive information "How to repair corrupted flash disk " . We will use SMI Mass Production Tool V2.3.75 V6 to repair Patriot Axle memory drive . How to repair Patriot Axle flash disk ? First Download Patriot Axle USB flash drive Format Tool.rar from download links below . Insert corrupted Patriot Axle Flash disk to your Computer . Extract Patriot Axle USB flash drive recovery tool.rar and open Patriot Axle Format Tool.exe . If your flash drive is supported by this software , you will see Patriot flash drive information appears on the program interface . To begin formatting your usb flash drive , Click Start . To download from our download links ,click on download link then wait 5 Sec then Click Skip AD to download software look to this Picture .